module format. Nand flash and SSD storage solutions. Do you have a stable supply chain? We have over 25 years of experience specialising in the global memory market. 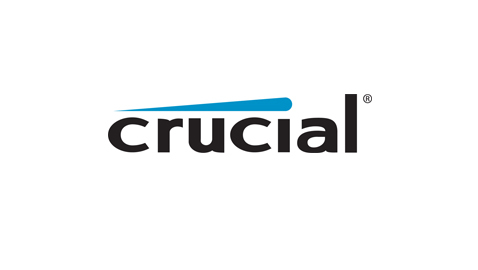 We are partnered with the key manufacturers of both leading edge and legacy technologies. With our sales and logistics teams based globally, our multi-lingual staff are ready to support your business needs. Privately owned, xel has been serving the needs of small, medium and large companies around the world. As the world has become smaller through the technology created, xel has grown by focusing on memory technology, innovative supply solutions and dedicated customer service. In 2017 our global sales were in excess of $200M. We are partnered with the manufacturers of leading edge and legacy technologies; allowing us to deliver both ends of the spectrum. No matter if your designing in SDR to DDR4, we can deliver. As a specialist distributor, we aim to provide a fresh approach to the traditional business; allowing both our suppliers and customers to achieve their business objectives. For over 70 years, Samsung has been dedicated to making a better world through diverse buisinesses that today span advanced technology, semiconductors, skyscrapper and plant construction, petrochemicals, fashion, medicine, hotels and more. Samsung electronics, leads the global market in high-tech electronis manufacturing and digital media. Through innovative, reliable products and services; talented people; a reponsible approach to business and global citizenship; and collaboration with our partners and customer, Samsung is taking the world in imaginative new directions. ProMOS technologies , one of the world’s leading dynamic random access memory (DRAM) companies, was founded in december 1996. ProMOS designs, develops, manufactures and markets DRAM and other semiconductor memory products. ProMOS’s common stock is traded on the taiwan cver-the-counter (OTC) under the 5387 symbol. ProMOS technologies is renowned in the global DRAM industry for its outstanding performance in technology advancement and manufacturing efficiency. 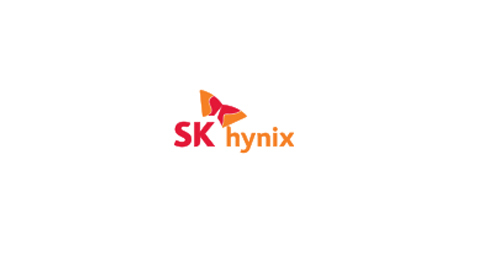 SK hynix is aiming to be the world’s best memory semiconductor solution company. 1.5 In this policy, “we”, “us” and “our” refer to Xel electronics Limited. For more information about us, see Section 19. 4.1 We may disclose your personal data to any member of our group of companies (this means our subsidiaries, our ultimate holding company and all its subsidiaries) insofar as reasonably necessary for the purposes, and on the legal bases, set out in this policy. Information about our group of companies can be found at www.xelgroup.com. 5.2 We and our other group companies have offices and facilities in the UK and USA and Asia. The European Commission has made an “adequacy decision” with respect to the data protection laws of each of these countries. Transfers to each of these countries will be protected by appropriate safeguards. 9.13 You may exercise any of your rights in relation to your personal data by e-mailing us at sales@xel.co.uk. 19.1 This website is owned and operated by Xel electronics Limited. 19.2 We are registered in England and Wales under registration number 02743559 and our registered office is at Abbey House, Hickleys Court, South Street, Farnham, Surrey, England, GU9 7QQ. 19.3 Our principal place of business is at 9 Rotherbrook Court, Bedford Road, GU32 3QG. 22.1Our data protection officer’s contact details are: sales@xel.co.uk. xel electronics © 2018. All Rights Reserved.